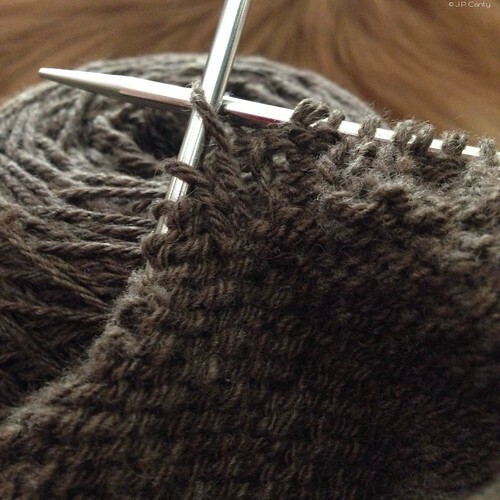 Do you knit on one or two circular needles? I've tried magic loop but cannot seem to get good joins without holes when working the gusset pickups. Would love your advice. Thank you!